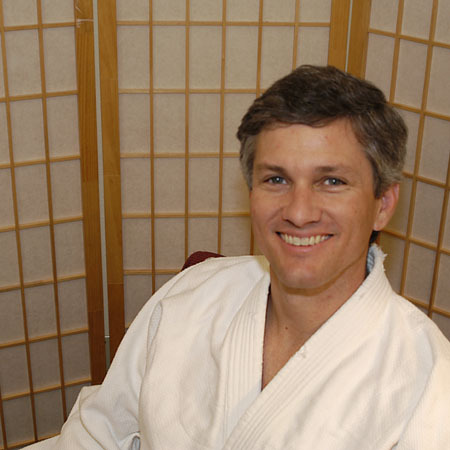 Professor Tom Hill, Shichidan, began studying Jujitsu in 1982 under the instruction of Professor Gene Edwards at his dojo in Calistoga, California. Robert then moved to Provo, Utah, in 1984 and joined the Lehi Dojo under the instruction of then Sensei Dennis Estes. Robert today runs Bushido Jutsu Kan in American Fork, Utah.